EDM powerhouses David Guetta and Afrojack have joined forces once more, for what is sure to be one of 2017's biggest anthems. Dutch producer Afrojack dropped the track during his Ultra Music Festival set in Miami last month, promising fans it would be released soon. 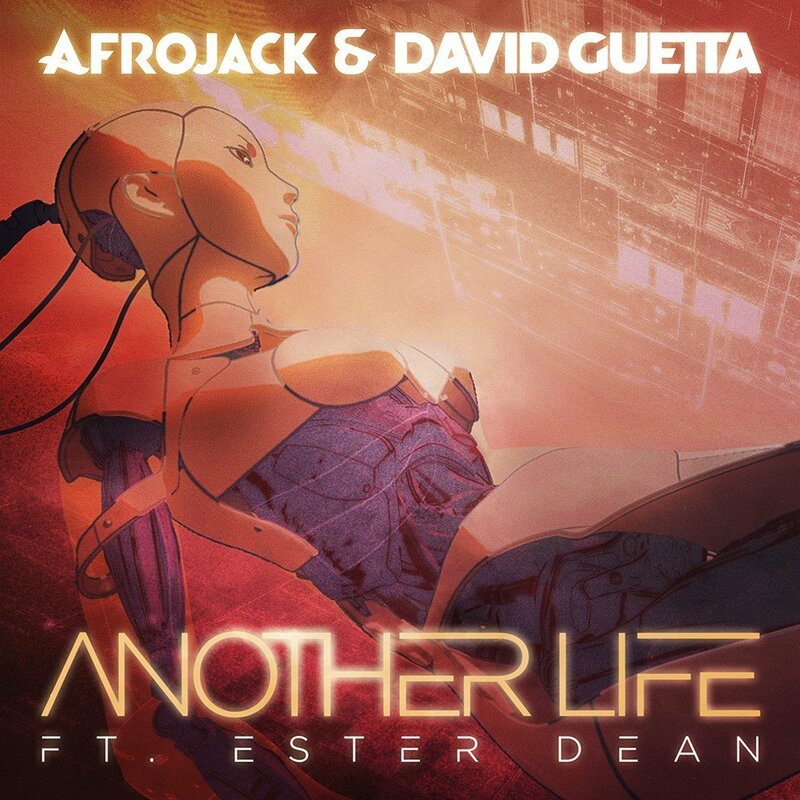 'Another Life', which was co-produced with David Guetta and features vocals from Ester Dean, has been confirmed by Def Jam, and the official cover art was revealed on 24th April. The release date has been confirmed as Friday, 28th Apri.